Classic Business Products (CBP) is committed to meeting your company's unique business technology needs. 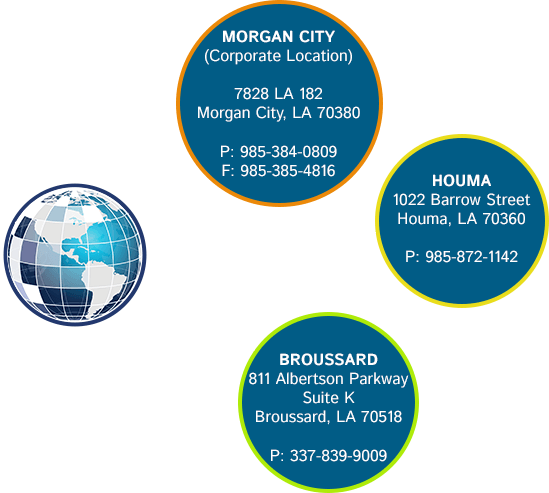 We serve Lafayette (Broussard), Morgan City, Houma, Lake Charles, and Thibodaux as well as the surrounding areas on the Louisiana Gulf Coast, offering maintenance plans and local repair on copiers and printers to ensure your operations run smoothly day in and day out. We sell and service a wide range of office equipment, from black and white copiers and color copiers to laser printers, fax machinesand more. 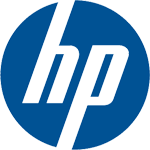 We provide top quality brands including Ricoh copiers, Lexmark printers, HP printers and Fujitsu products. In addition to our primary brands of copiers and multifunction printers, CBP offers service and maintenance on virtually any brand of office equipment. CPB offers customized solutions that give you the opportunity to purchase, lease or rent your copiers – while also providing turnkey installation, maintenance, printer repair, and support services. The CBP difference is our ability to provide peace of mind through turnkey installation, maintenance and support to you locally. Our team handles everything from delivery to complete installation, set-up and integration of the copiers and printers into your system. After the installation, we provide an on-site training class for your employees and a wide range of maintenance plan options and remote support services to ensure that the copiers and printers that you need to do business are always in working order. Classic Business Products is committed to Building a Digital World. We harness the most advanced technology and most up to date business Ricoh copiers and document management and document scanning solutions to help improve the efficiency of your business. We are committed to helping your company in to the digital age. As we look toward the future, Classic Business Products will continue our commitment to providing the best Ricoh Copiers, Lexmark and HP printers, printer repair services and effective business solutions to the many customers we are proud to serve – continuing our company’s mission of Building a Digital World.